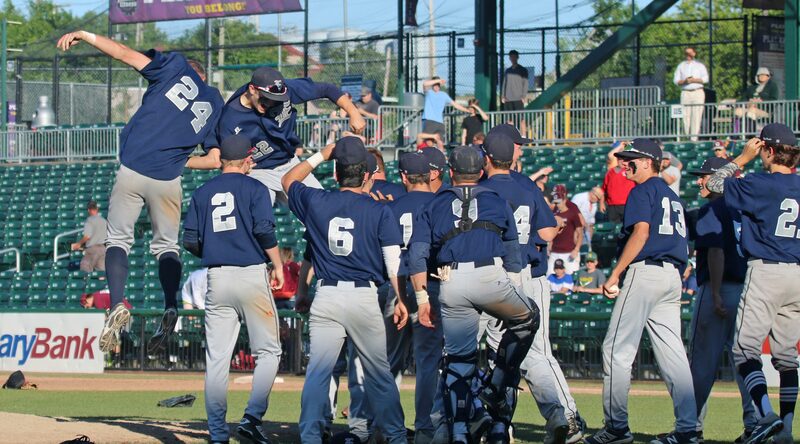 (Manchester NH) The Exeter Hawks put a nice combination of early hitting and quality pitching together and won their second straight Division 1 state title, 6-2, over Bedford on Monday afternoon at the home of the Fisher Cats. 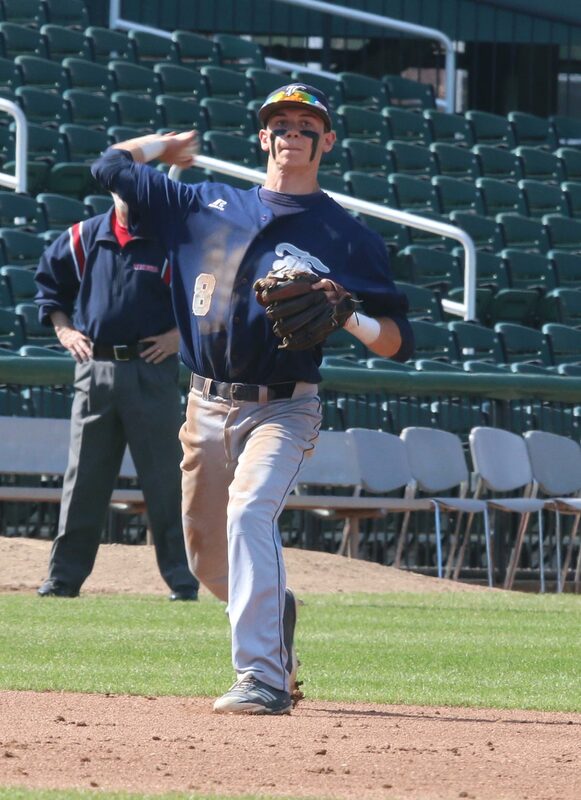 Exeter jumped all over Bedford starter Geoff Mosseau in the first two innings with four runs and seven hits. 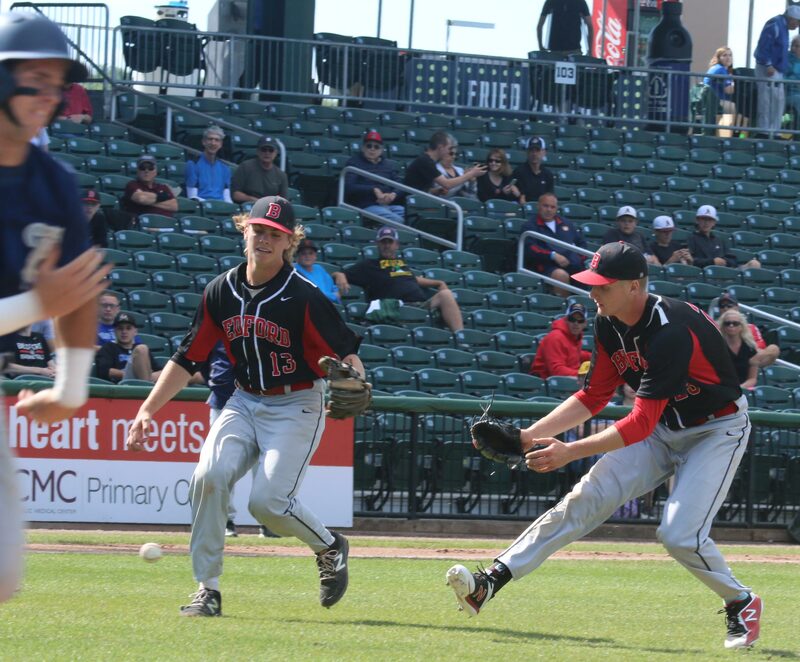 “We talked before the game about setting the tempo and that is what we did early,” said 1B Tom Polhemus afterwards. 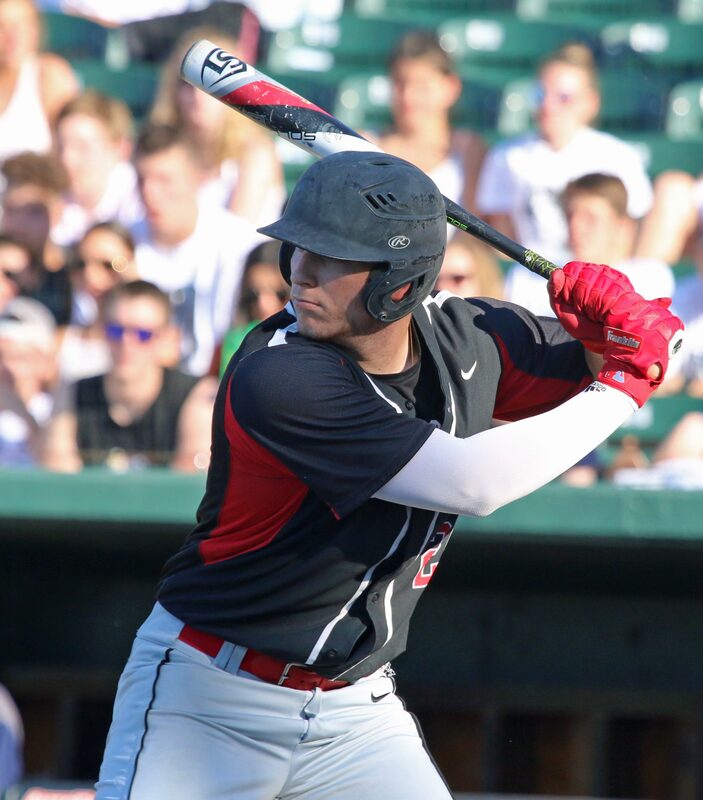 Senior Cody Morissette paced the Hawks (20-3) getting three hits and driving in three runs. 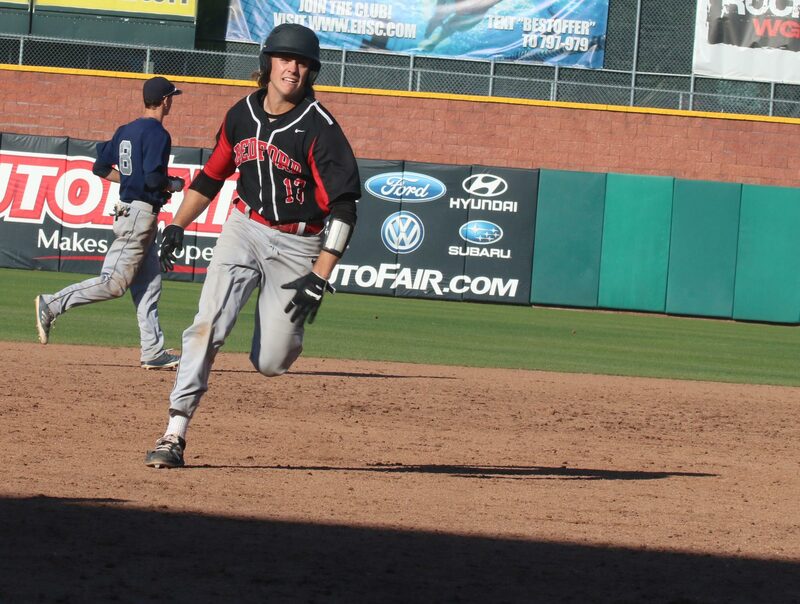 Cody had a triple in the first and a single in the second, driving in a run with each hit. 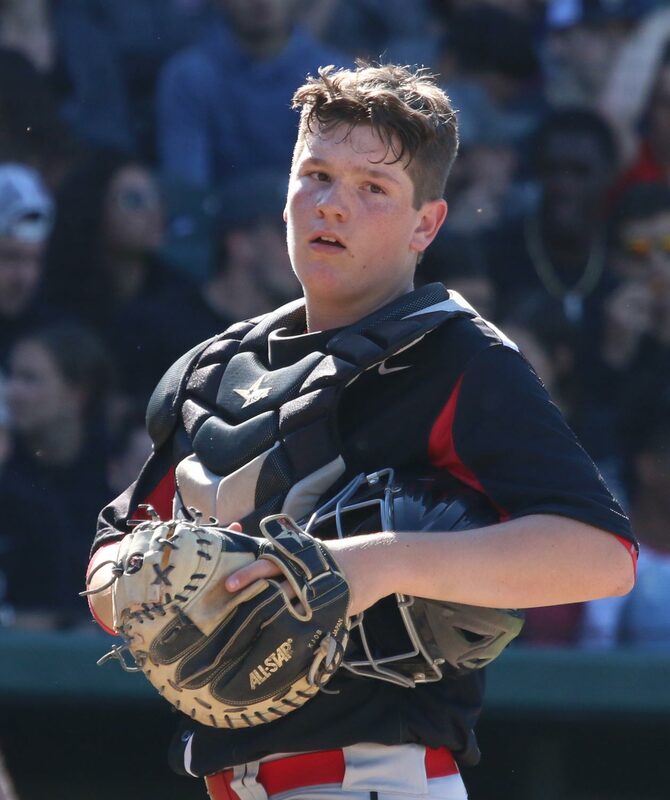 On the other side, the Bulldogs (21-2) were being held hitless by Exeter starter Bobby Cliche until two were out in the third inning. Bobby ended up giving up just five hits and two runs. He struck out seven Bulldogs. 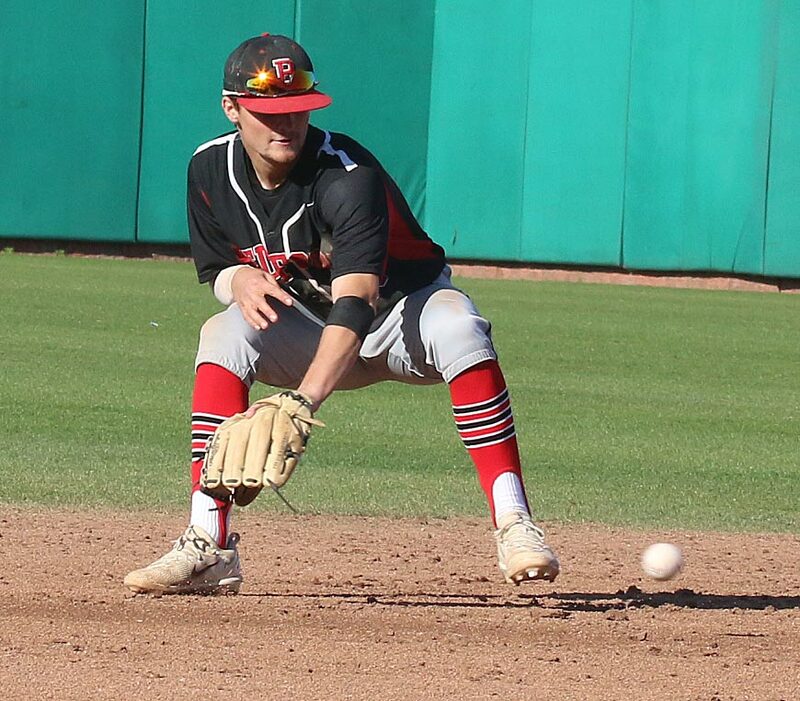 The only glitch for Bobby was in the fourth inning when his pickoff attempt went past 1B Tom Polhemus allowing baserunner Joey Barrett to reach 3B with no outs. Joey would later score on Ryan Lee’s infield out. The Hawks would get that run back in the sixth inning. 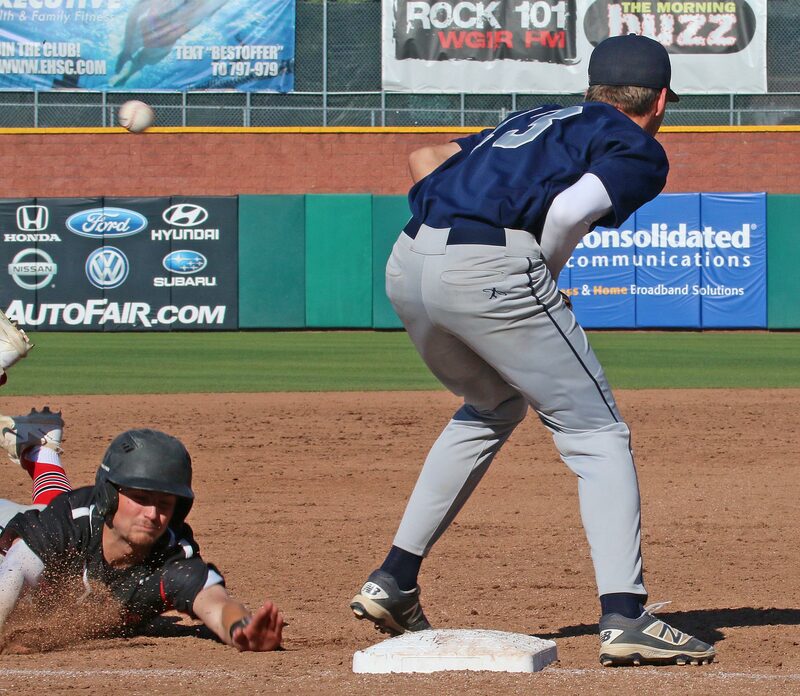 Davis Leighton reached on shortstop Joey Barrett’s error and later scored on Cody Morissette’s second triple of the game. Coach McQueen talked about this game being a “white knuckler” as it played out. 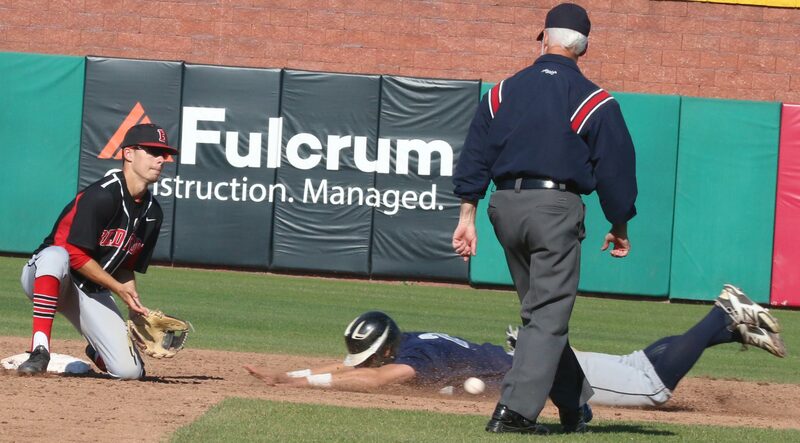 The Bulldogs’ sixth inning was certainly that. 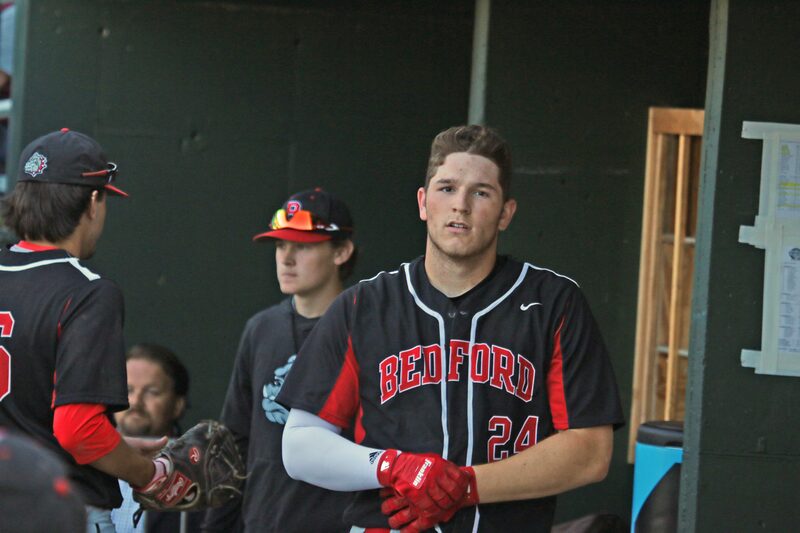 Bedford had a walk (Joey Barrett) and a two-out double (Ryan Lee) and a run-producing single (Peyton Murray). One run in, two on, down by three. A hit would cut the deficit to one with four outs left. 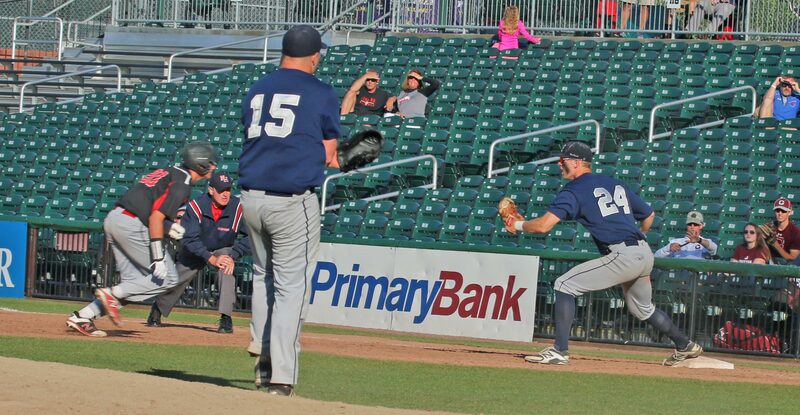 But Bobby Cliché struck out Patrick Harrington swinging to end the threat. 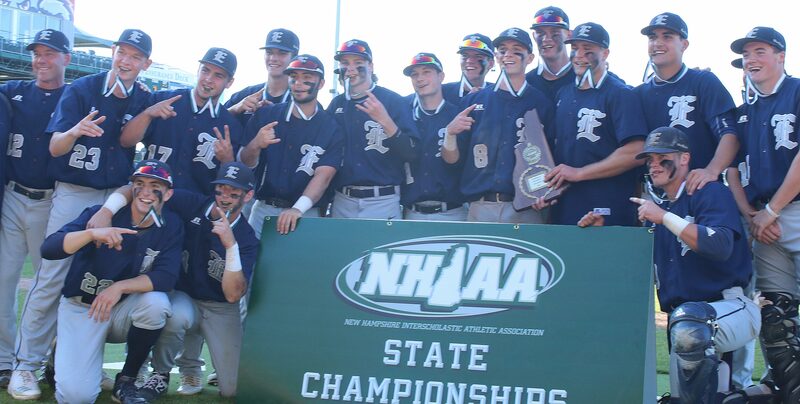 Exeter stretched their lead to 6-2 in the seventh inning. 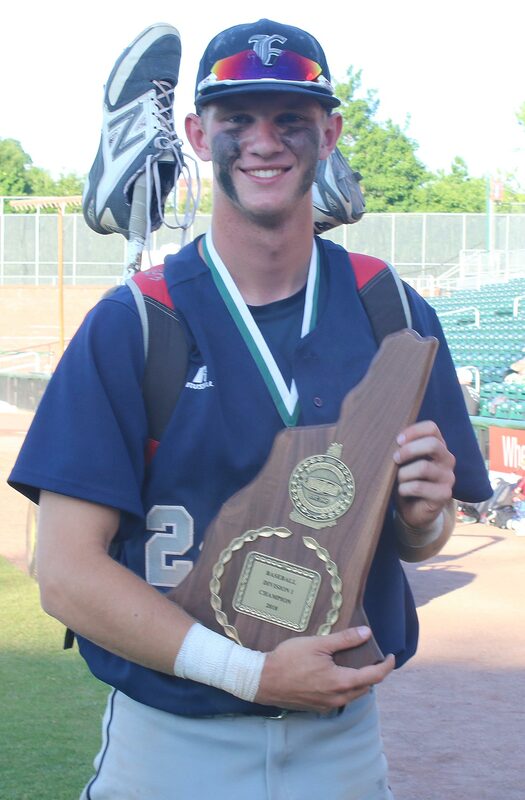 It was all “small ball.” A walk, a hit batsman, and a suicide squeeze (Garrett Roberts) got it done. 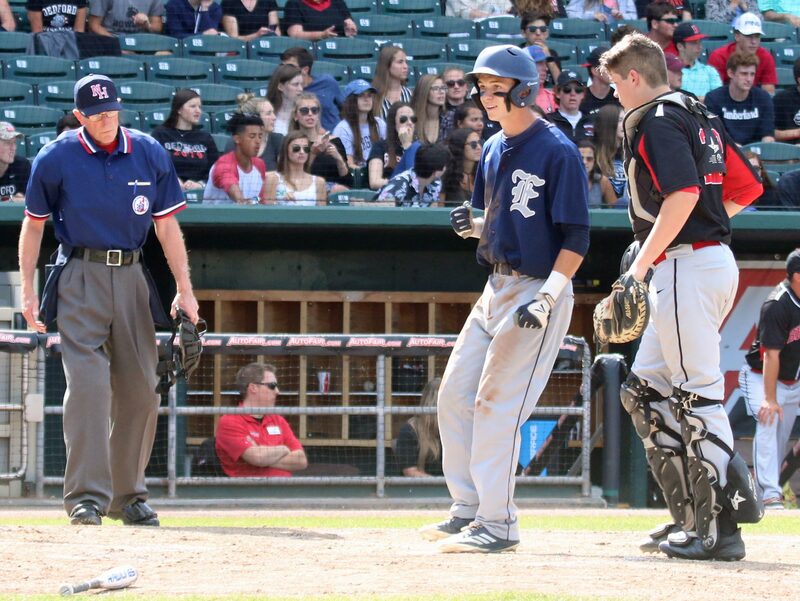 Avery Mosseau opened the last of the 7th with a hit but was soon doubled off first after Zach Fletcher lined out to 2B. 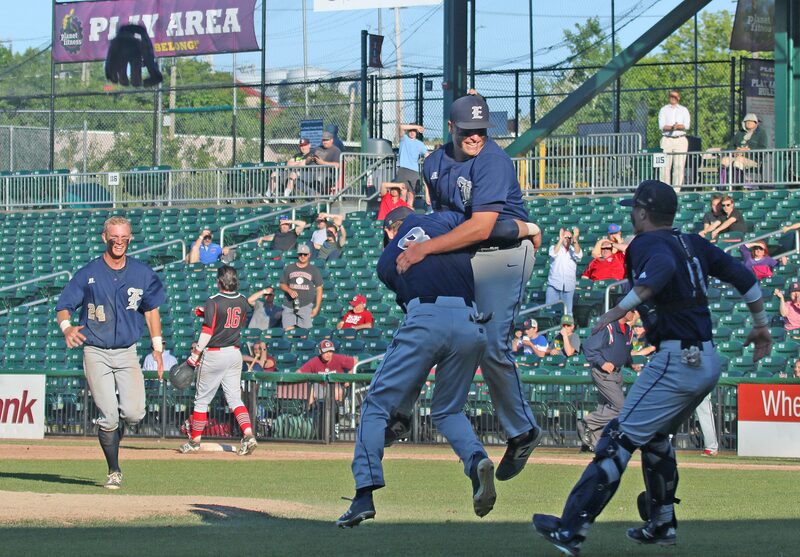 Nick Mokas’ pop to 3B Brady Green brought on Exeter celebrations. Cody Morissette: “The reason I haven’t pitched since May is that I’ve had arm issues. I’m not sure what the problem was. I could have pitched for an inning today if needed. 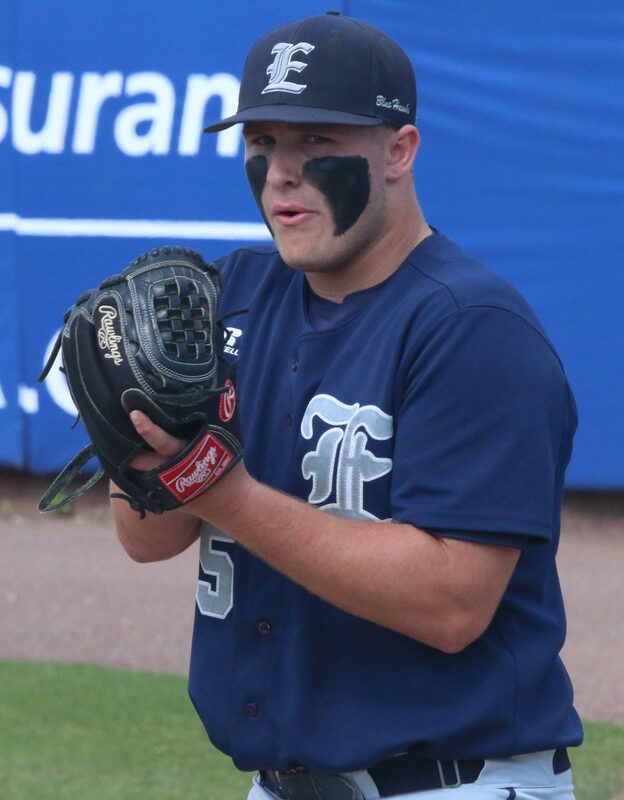 We have all kinds of good pitching on this team, so I knew that we’d be safe without me pitching.” Cody pitched all three tournament games last season as the Hawks were a perfect 21-0. 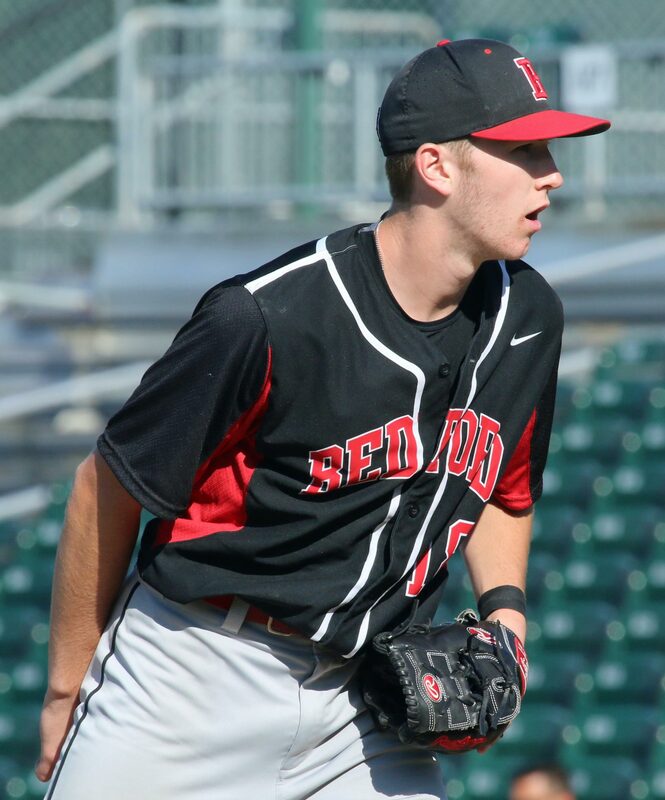 The missing piece in what I’ve written so far is Bedford’s Grant Lavigne. 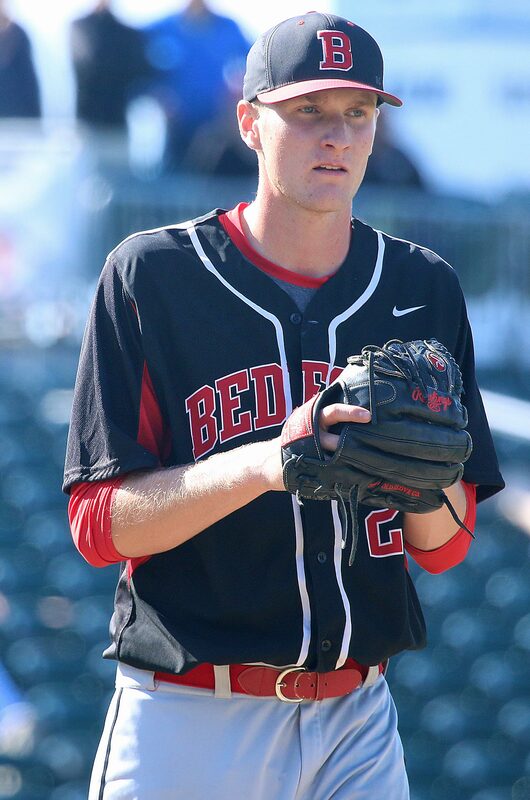 Grant was recently drafted in the first round (#42) by the Colorado Rockies. Bobby Cliché retired Grant all three times (infield groundout, infield popup, and outfield fly). 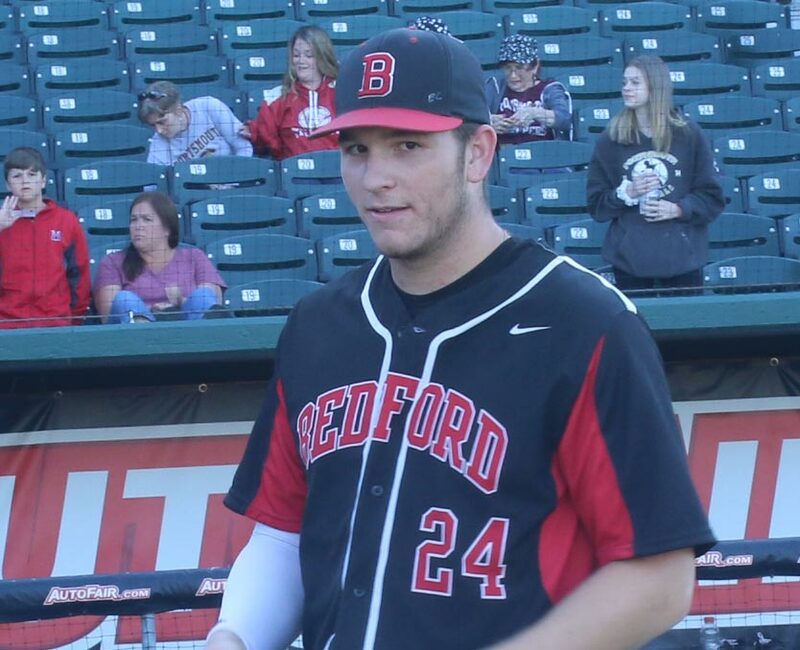 Joey Barrett scored two runs for Bedford. He also dislocated a finger sliding into third base. 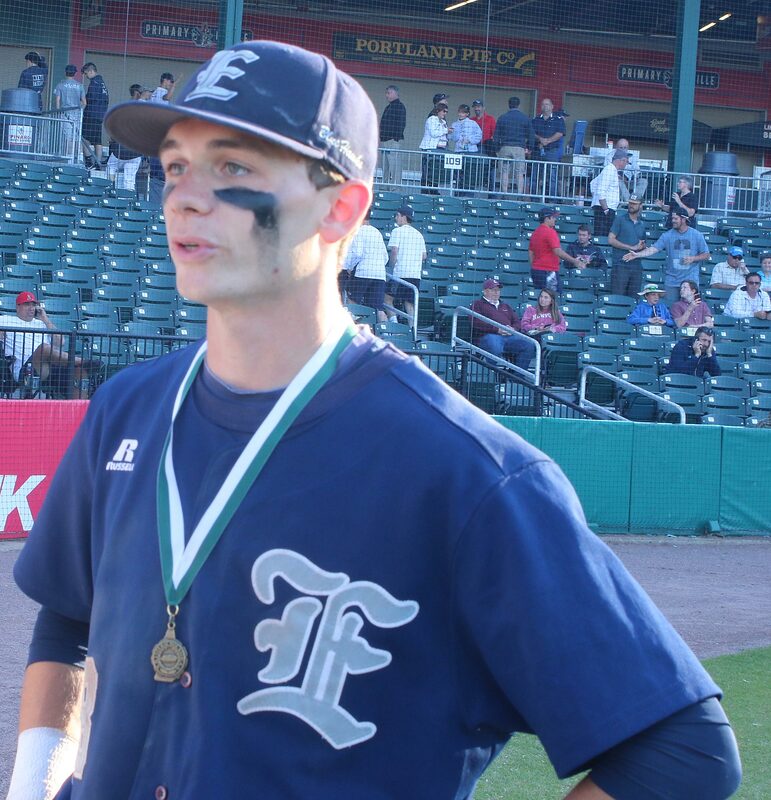 Tom Polhemus had two hits, and RBI, and scored a run for Exeter. The crowd was good although you wonder how many working folks can attend a 4PM game on a Monday. Surprised by the small number of media in attendance. I was the only photographer in the dugouts during the entire game. Having the Northeast Delta Dental Stadium evolve into part sun and part shade made for difficult photography, at least for this amateur!